Wash your face with an inexpensive facial cleanser and pat dry with a towel. Apply the lemon juice to a cotton swab and apply to all affected areas of your face. If it stings, then add some water to the lemon juice and try again. 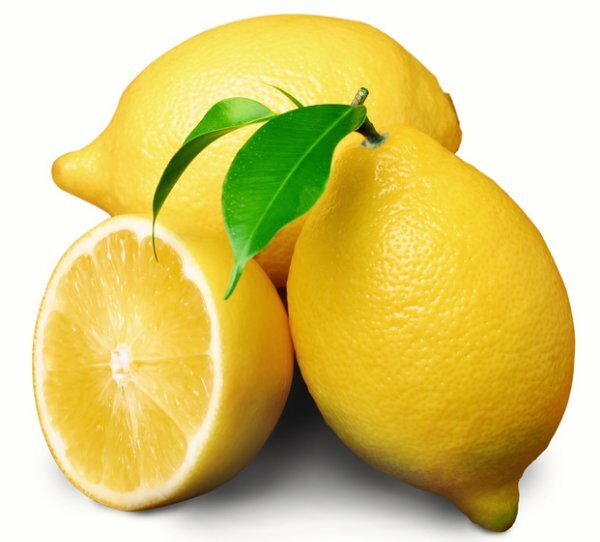 Note: DO NOT use your finger to apply the lemon juice. The oils from your fingers can counteract the effectiveness.